Today Intel released a new report entitled, MakeHers: Engaging Girls and Women in Technology through Making, Creating and Inventing, which indicates that girls and women involved with “making,” designing and creating things with electronic tools may build stronger interest and skills in computer science and engineering. The report assesses the role of girls and women in the “maker movement”, a growing wave of tech-inspired, do-it-yourself innovation. 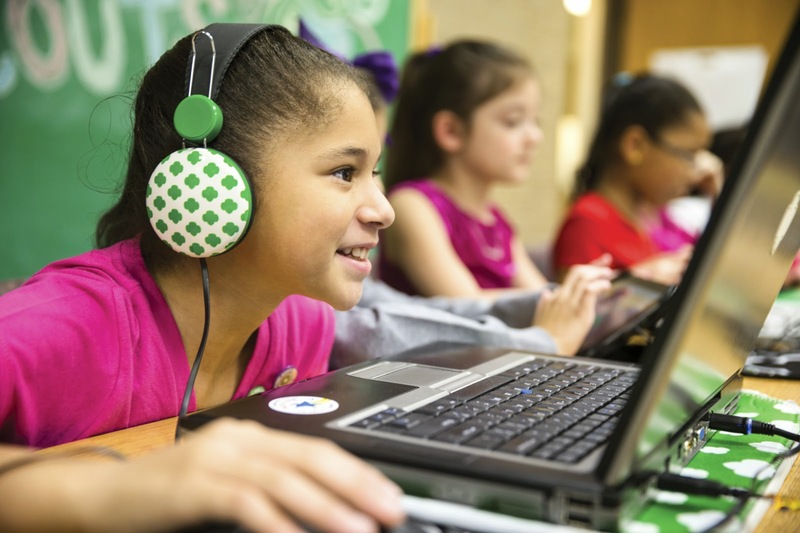 Created in consultation with experts including the Girl Scouts and Maker Education, the report aims to increase access to and interest in computer science and engineering, especially among girls and women and underrepresented minorities, where there remains a significant gap. The study’s findings are based on data from surveys in the US, China and Mexico of “makers”, parents and youth; participant observation and interviews with leading experts on Science Technology Engineering and Math (STEM), gender, learning sciences, and the maker movement. Girl Scouts of the USA cares deeply about the potential of girls and young women to make the world a better place. With their new report, Making Her Future: Girls and Women and the ”Maker” Movement as a Gateway to STEM, Intel is demonstrating how the Maker Movement has helped turn a generation of tech-savvy girls, nearly all of whom grew up in the digital age, into the leaders and entrepreneurs of the economy of tomorrow. 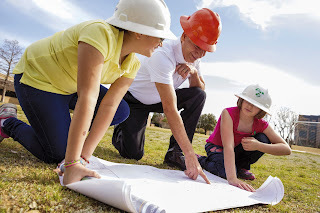 The 2012 report by the Girl Scout Research Institute, Generation STEM: What Girls Say about Science, Technology, Engineering, and Math found that an impressive 74 percent of teen girls are interested in STEM fields, and 88 percent of girls want to make a difference in the world. Girls like being creative, asking questions about the world, and solving problems. To get more girls engaged and involved in STEM activities, girls need more out-of-school opportunities to develop their skills and become confident in these subjects. Unfortunately, too few girls have these opportunities. Generation STEM found that only 27 percent of girls have participated in STEM activities outside of school. 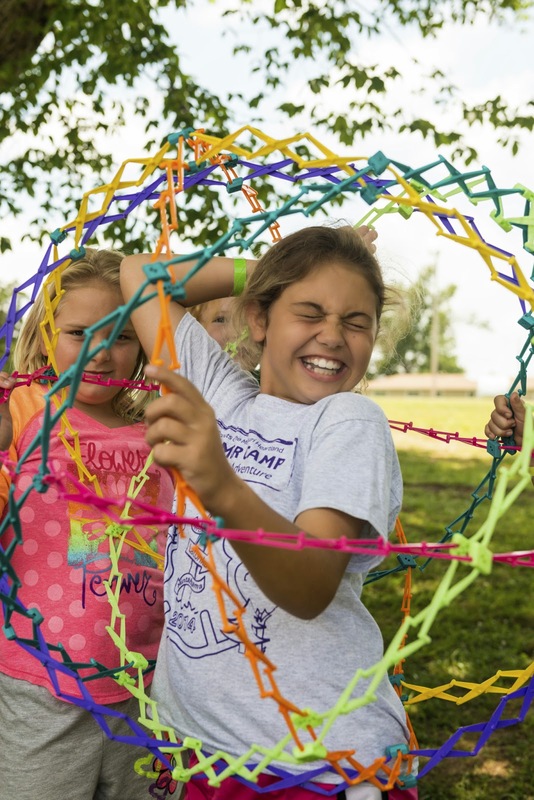 The good news is that Girl Scouts offers girls important opportunities to explore the fascinating and fun world of STEM for themselves. Whether they're discovering how a car's engine runs, how to manage finances, or how coding can address some of the world’s most pressing problems, girls are fast-forwarding into the future through Girl Scouts.